If you want to get a professionally-designed look without hiring a professional, this post is for you. Designers bring experience and education to the table - both add tremendous value to any project. That's why we chatted with our team of design pros to get their best advice! 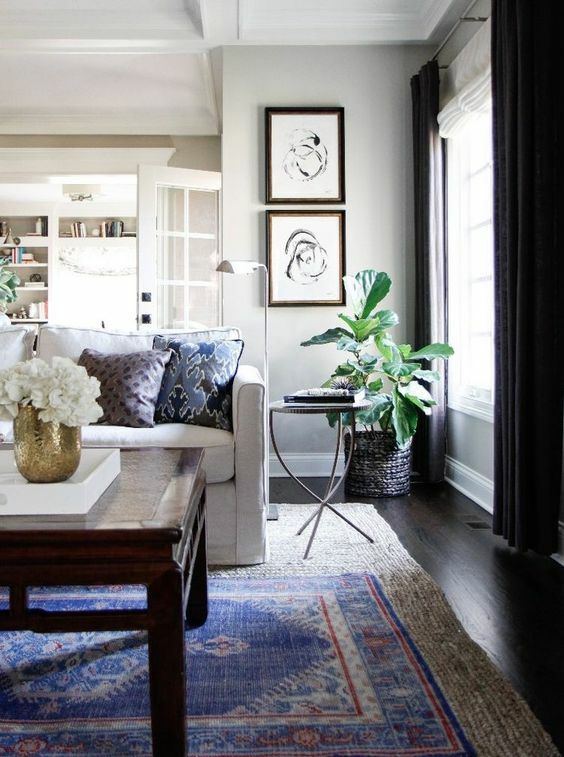 Here are their top tips on creating an interior-designer-worthy space. Pinterest and Houzz are brilliant design tools. Take your time pulling together inspiration - even if you're not sure how it all connects at first. The more inspiration you peruse, the better you'll become at identifying what you love (and what you don't). Eventually, you'll be able to identify themes in the photos you're pinning - perhaps it's a color you're drawn to, the complexity of layers in a space (or lack thereof), or the way a space feels (for example casual v. formal, pristine v. lived in). An eclectic mix of items will feel cohesive if it's truly a reflection of your style. Consistently select and use items you love, and your space will feel put together. 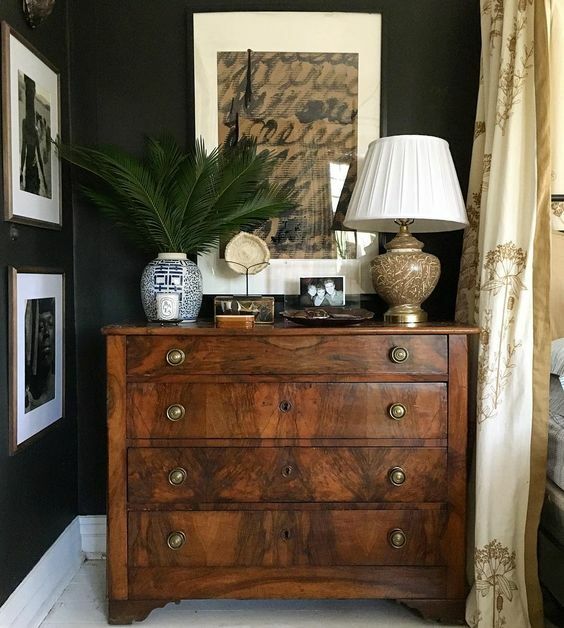 Don't shy away from incorporating a painting from your grandmother or a vintage piece you picked up while traveling - everything doesn't have to (and shouldn't) match. Storied pieces - not trends - make for an inviting and interesting space. Designers don't shy away from patterns and color so you shouldn't either. 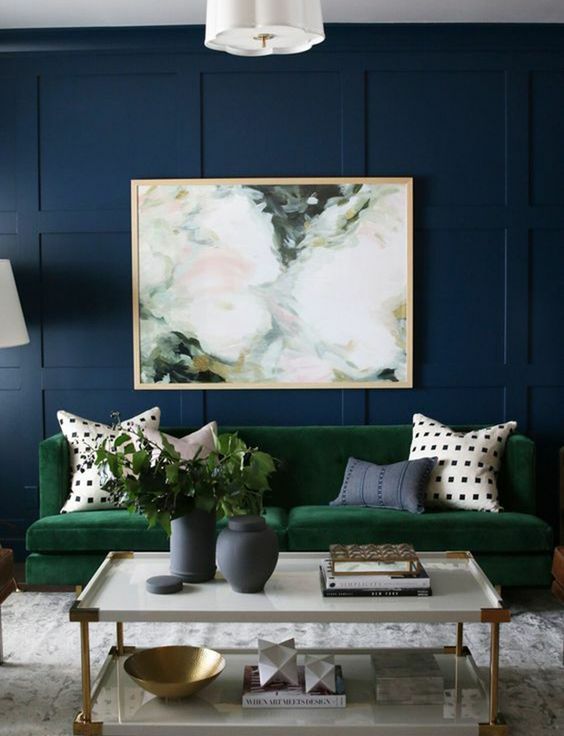 Try going bold with accessories and pillows rather than taking the plunge with more expensive items like art, upholstery or window coverings. Wondering how to mix pattern? Here's our guide. Think beyond picture frames and books. A finished space includes thoughtful accessories like sculptural pieces, florals, decorative boxes and more. But be sure to pay close attention to the size of each item. Often times, if a space feels accessorized-yet-cluttered, it's because too many small items are in play, instead of fewer right-sized ones. This is especially evident for spaces like bookshelves and coffee tables. Don't forget the walls! Add color and dimension with art (click here for a fool-proof guide on hanging). Add privacy, light filtration, color and softness with window coverings. Both play a critical role in adding dimension to a space.